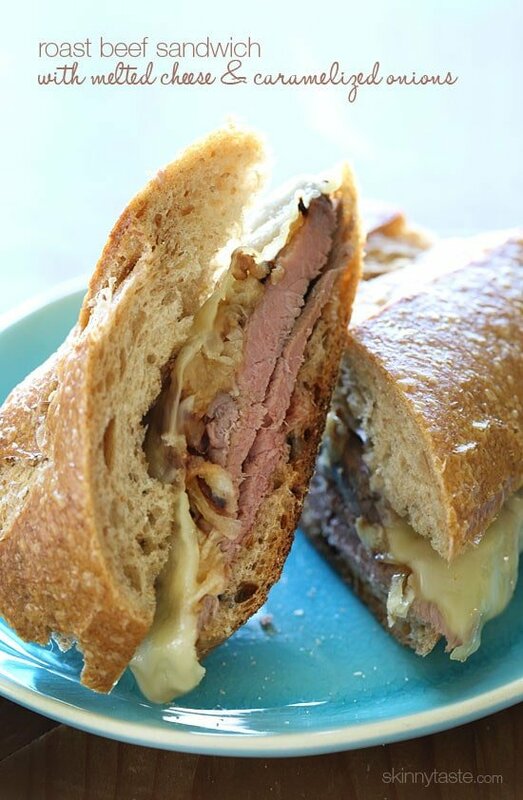 If only this photo could capture just how incredibly delicious this garlic infused roast beef sandwich is with melted Swiss cheese and sweet caramelized onions! down, and as they turn golden in color they turn sweet and delicious. They are great over burgers too, I make them with a lot less oil than he does with great results. I don’t east sandwiches often, maybe once a week. But when I do eat a sandwich, my bread of choice is a fresh baked whole wheat French or Italian bread from the bakery because it’s generally made with no fat and I love a crispy fresh baked loaf. Heat a 10-inch skillet over medium-low heat. 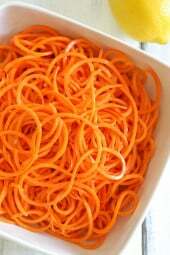 Stir in the oil and onions, season with salt and pepper and cook until slightly brown, turning occasionally about 15 to 17 minutes. 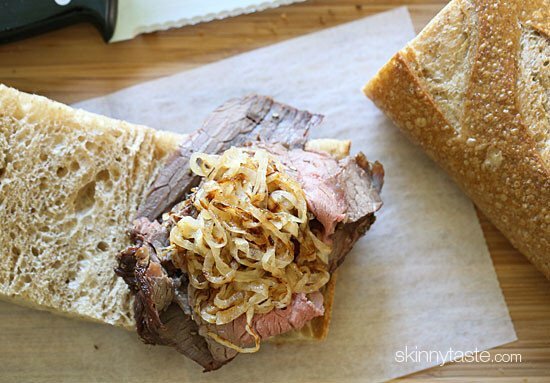 Slice the bread open, place 3 oz of cooked roast beef on each piece and top with 1/4 of the caramelized onions. Top with cheese and place in the broiler for 1 to 2 minutes to melt the cheese, careful not to burn it. 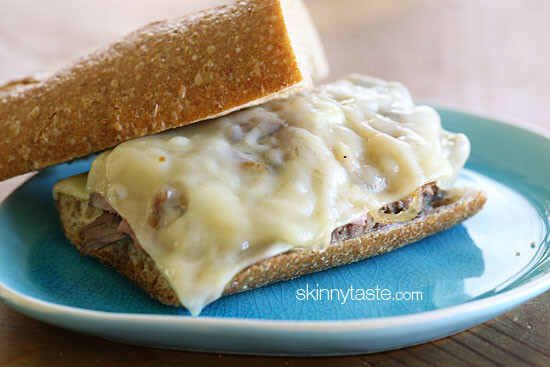 Makes 4 sandwiches, each have 2 oz bread, 3 oz roast beef, 1 oz cheese and 1/4 of the onions. This sounds delicious! Any recommendations for a bread that would be a good choice for Weight Watchers?? 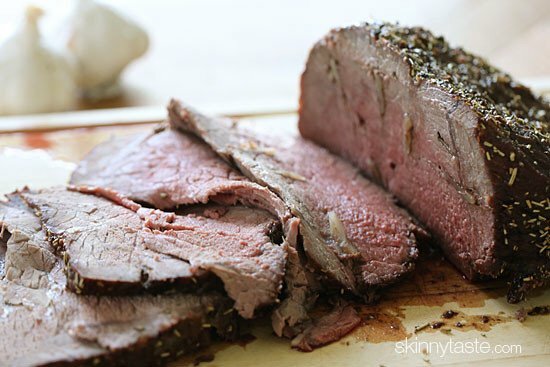 I've used Sirloin Tip Roast before as a pot roast and it is not a tender cut of meat. Just bought a round rump roast today and will try that early next week. Can't wait!! I Made your Garlic Lovers Roast Beef yesterday and had one of these for a sandwich today. The meet was too tough to eat on a sandwich. I used a Sirloin Tip Roast for the Roast Beef, did I use the wrong cut of meat? I made this for dinner a few nights in a row (trying to use up a 2 pound roast when I'm only one person made for a week filled with roast). Used focaccia, gouda (mmmm), the onions, and some sauteed baby bellas. Made for lunch today – it was so good! Thanks Gina! Next time I'll be adding mushrooms when I caramelize the onions. Oh this looks amazing!! I don't really ever crave roast beef but suddenly I am! 🙂 My husband would be over the moon if I made this for him. Awesome… I'm starting to prepare this immediately. Wow, this looks SO mouthwatering, Gina. Perfect for treating Dad to a meaty, manly sandwich on Father's Day. Thanks for sharing. I love caramelized onions. When I was pregnant with my daughter I would make caramelized onions and literally eat them straight out of the pan. They're so darn good. Side note: I've heard that coconut oil makes onions caramelize much faster. And coconut oil is my new thing – have you jumped on that bandwagon yet?? SO yum! I can't wait to try this recipe. Thanks for giving us this recipe. that has my husband's name written all over it. guess we're making roast beef this weekend! now thats a sandwich!! pinning so i can make this for my guy, he'd love it too!! How do you go about locating a local bakery? Yellow pages or am I behind the times? I'm getting married this weekend and will be moving to a new town I know hardly anything about. I'm sure you can google the name of your town and bakery and see what shows up. Congratulations! That's one helluva man sandwich… fit for a girl like me! It looks mouthwatering, Gina! Such a pleasure to meet you at BlogHer Food. I hope you enjoyed Austin! Add a spread of horseradish mixed with mayo or sour cream and this sounds perfect. I just had lunch and my mouth is watering! YUM! Looks lovely!!! 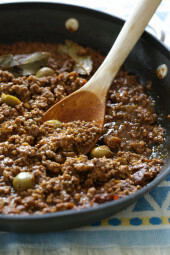 Great recipe.. time after time.. This looks ridiculously tasty and flavorful! This is right up my alley. I love a good roast beef sandwich any day! 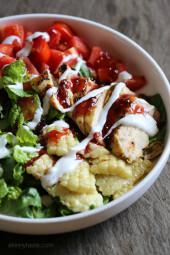 Recipes like this are why my husband will never leave me, haha! Looks delicious, thank you!